Have you ever wondered where my hometown is? Well you’ve landed at the right spot. I grew up in an area of Queensland called The Sunshine Coast. More specifically, I was raised in Caloundra which is a coastal town at the bottom of the Coast. 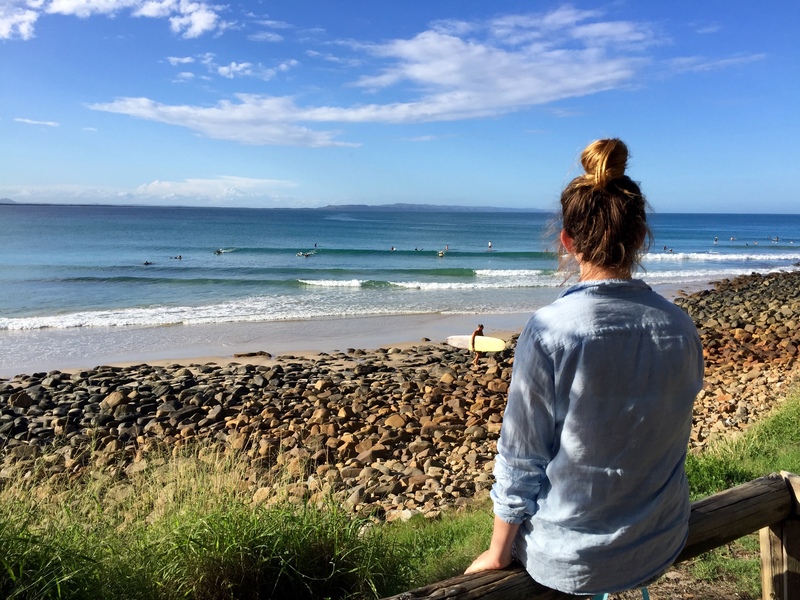 My other favourite spot in this region is Noosa which has a great little beach around the corner from town called Noosa Cove. 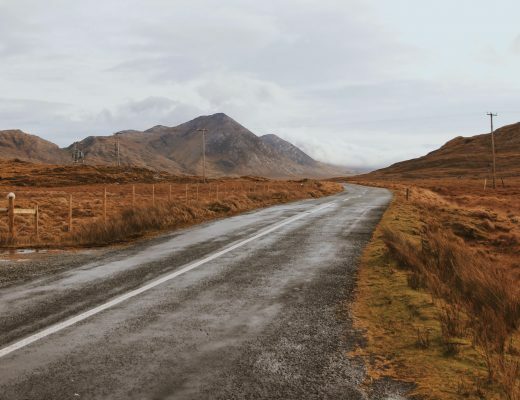 Whether you are a backpacker, a student, a businessperson or a travel blogger like myself, you simply have to add this area to your Aussie travel list! As usual, I’ll let these pictures tell the story but seriously, if you are interested in Australia, get in touch – send me a message! I’d be more than happy to help. 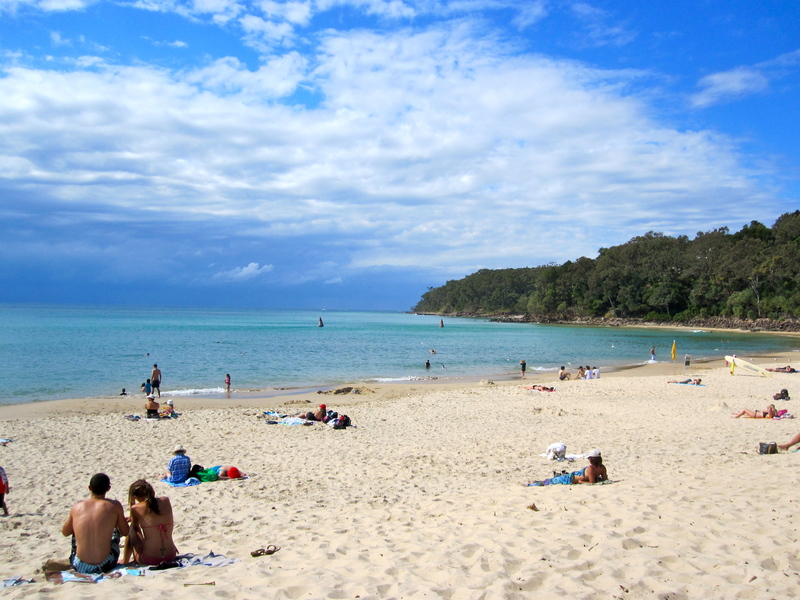 Definitely one of my favourite beaches in Queensland – this is Noosa Cove. Enjoying the stillness and beauty of Australian beaches. Unlike some beaches in Europe and other tourist destinations around the world, Australia’s beaches seem almost empty in comparison. 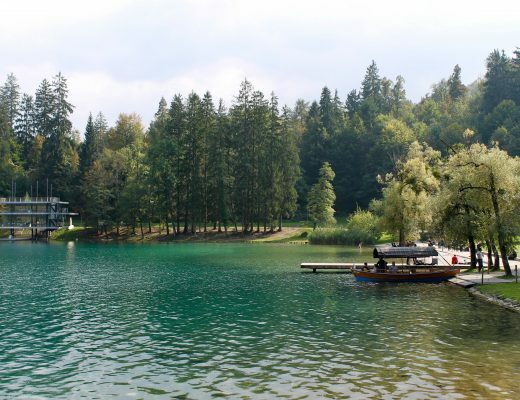 Perfect place for a quick dip. 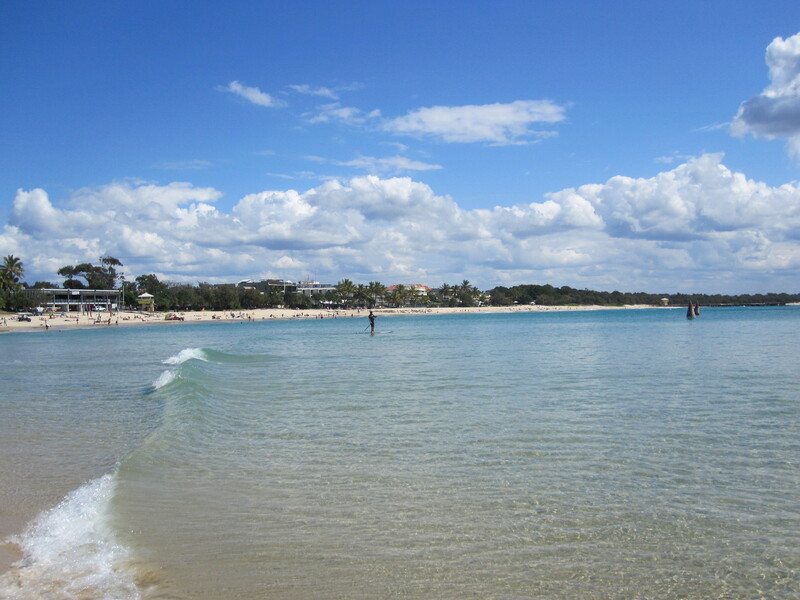 Standing at Noosa cove, facing Noosa Main Beach. On a nice, calm day, this beach is just perfect for floating and lazing about. Lara is from Melbourne so she really enjoyed the warmer water in Queensland. Back to Noosa Cove now, isn’t it gorgeous? This is a photo of my hometown – Caloundra. 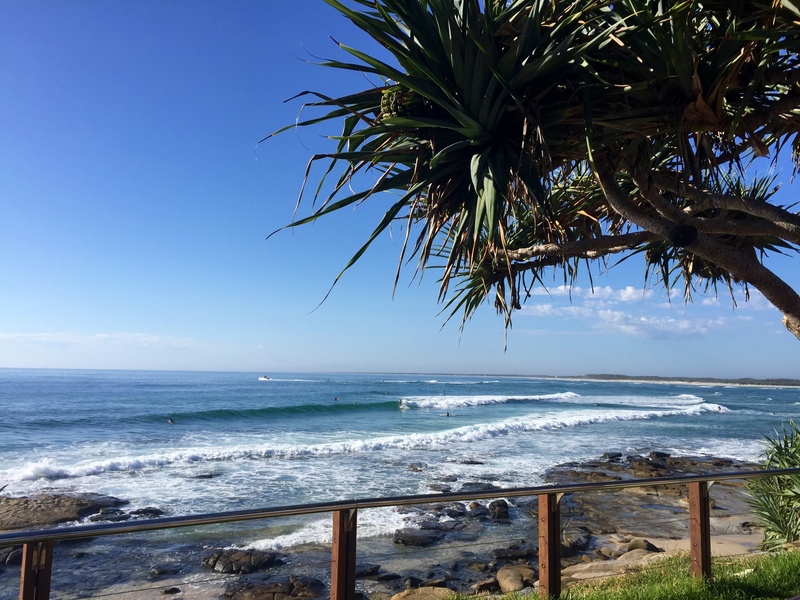 Caloundra is the first coastal town on the Sunshine Coast after driving north from Brisbane. 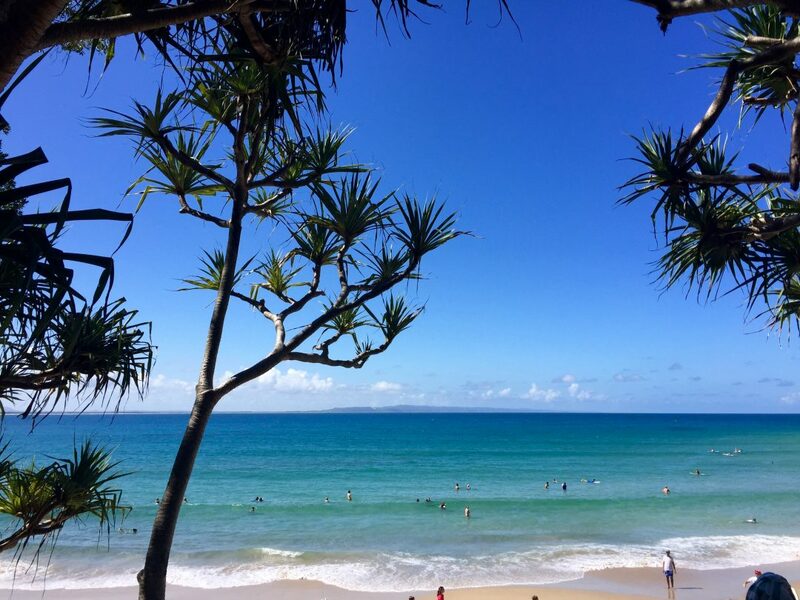 Noosa is the final beach town on the top of the Sunshine Coast. 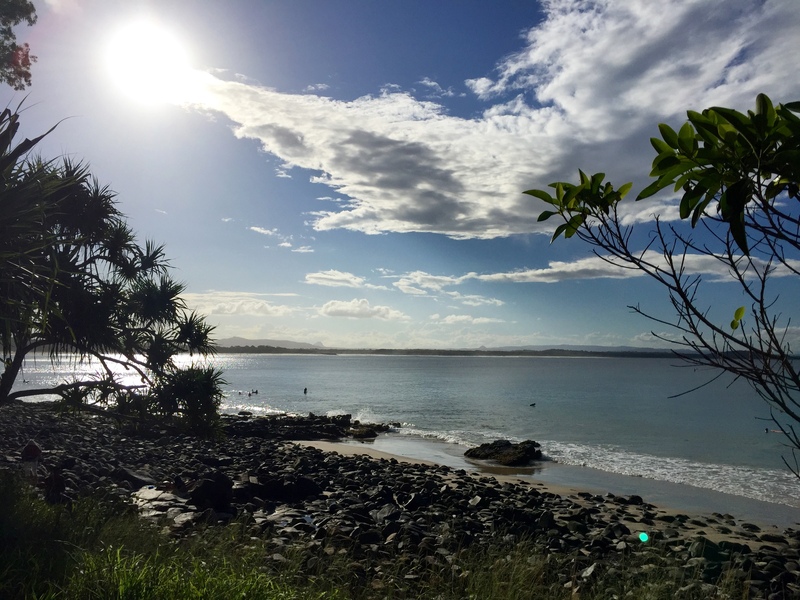 From Caloundra to Noosa there are plenty of nice beaches to find but they are my two favourites. 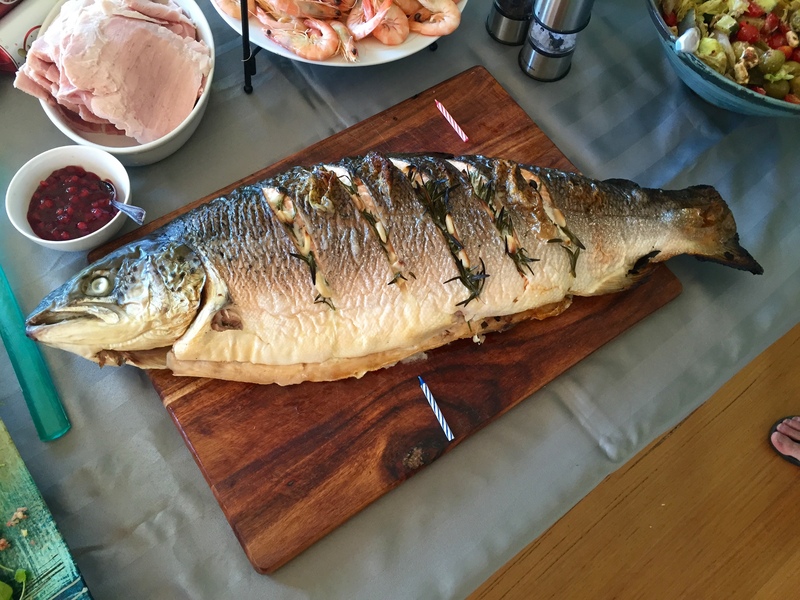 This is a typical Australian Christmas meal. That’s a full salmon which was cooked on the BBQ with herbs. Fresh prawns are also a crowd pleaser on Christmas Day. Typical Australian spread for Christmas. Salads and cold meats are on the table because it’s usually around 40 degrees where I come from. 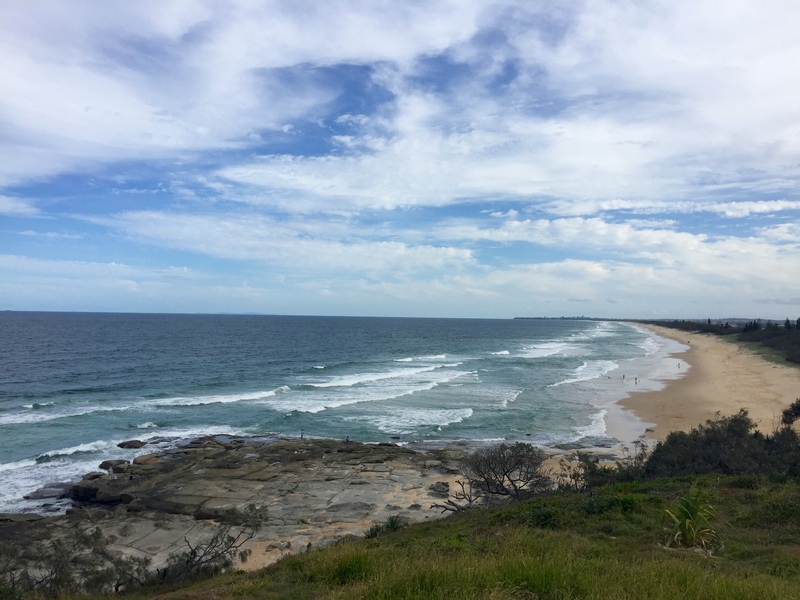 Taken from Point Cartwright lookout on the Sunshine Coast. 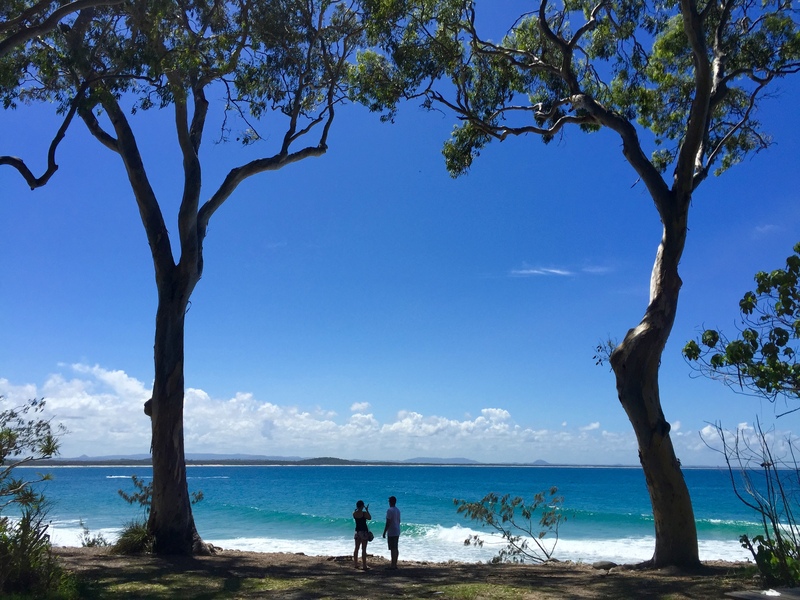 This spot is roughly halfway between Caloundra and Noosa. I was just in Noosa actually 2 weeks ago and have some very similar pictures as well 🙂 The top one was taken from Noosa National Park, I see. 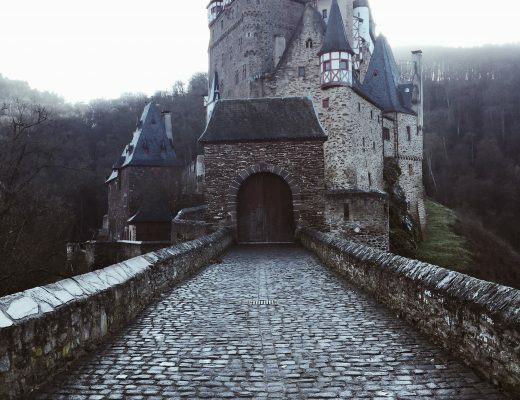 Such an amazing place! It’s one of my favourite locations in Aus! Do you have a link to your photos? Ooooh you have an Aussie boyfriend! What’s that like 🙂 I have a German boyfriend & I’m Aussie!